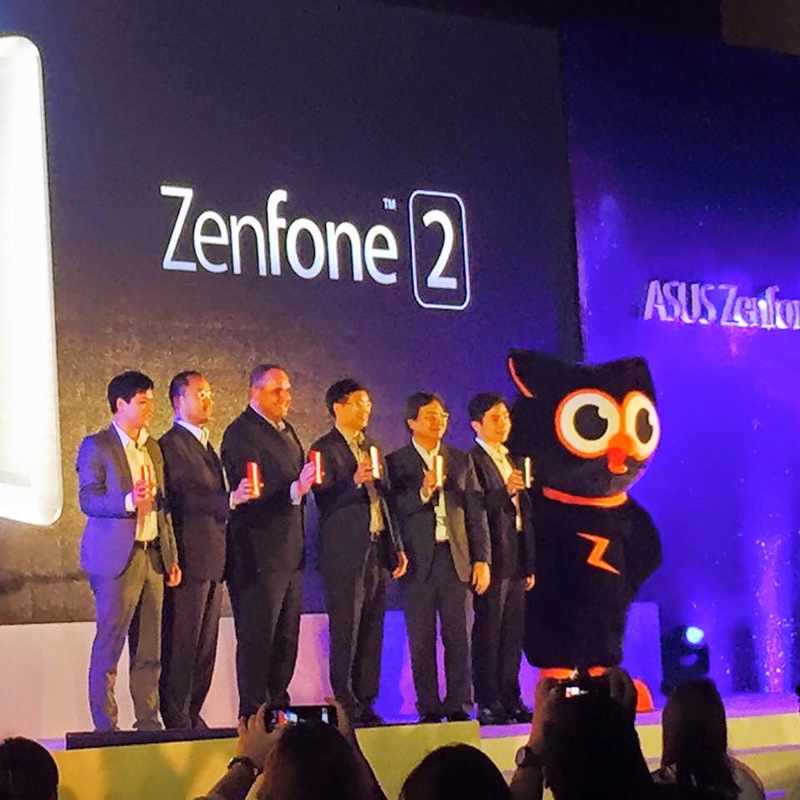 ASUS Philippines recently launched the Zenfone 2, "See What Others Can't See." This latest Zenfone line doesn't only have that classy appearance but it boasts of 64-bit Intel Atom Super Quad-Core 22nm processor that gives a brilliant performance. 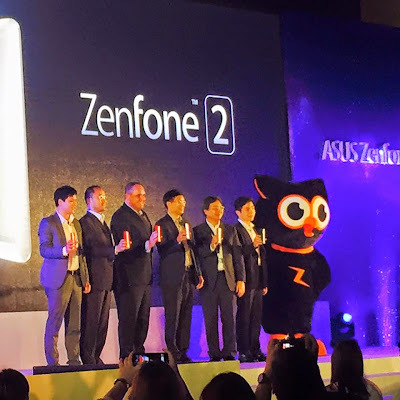 The ZenFone 2 has the simple spirit of zen, clean cut and elegant with a universal appeal. 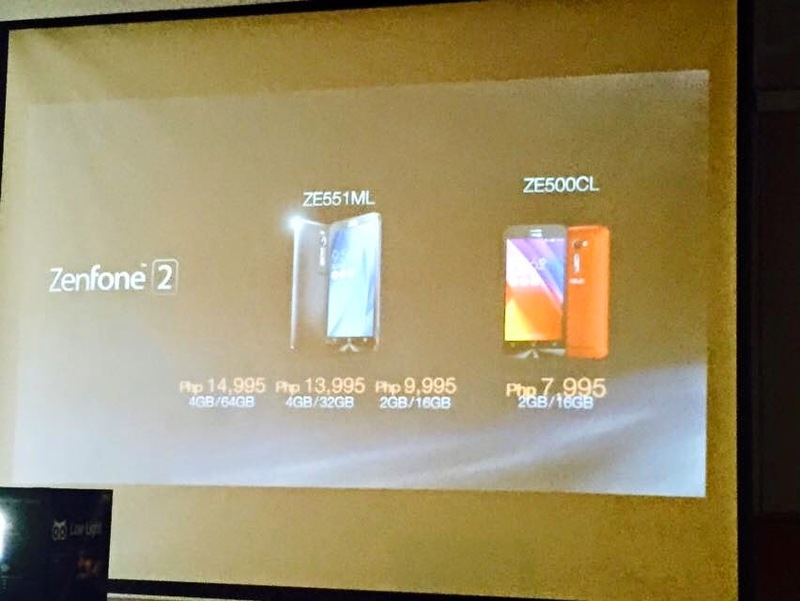 It empowers luxury at a reasonable price. What I like about this phone though is its camera features- 13mp, 5 element lens, f/2.0, Dual Tone Flash, 5mp camera for selfies!, 85' wide-angle lens for selfies. Then there the 52mp super resolution for captured photos. Wow! I also like the manual feature of the camera (DSLR in The Palm of Your Hand). I think this would be a great phone to use when I take photos for my food blog - The Kitchen Goddess. The mini movie maker is a cool tool also. 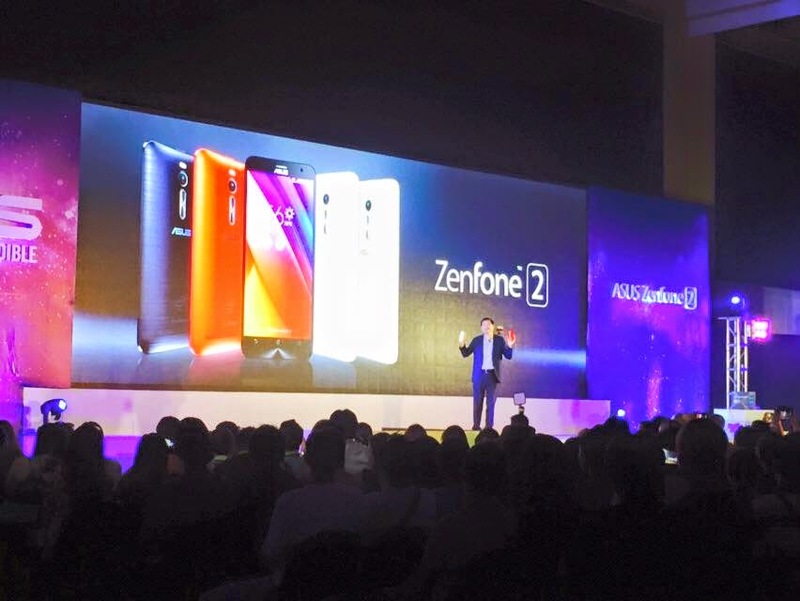 Gamers will also be happy with this new Zenfone 2 because of its speed and graphic resolution.